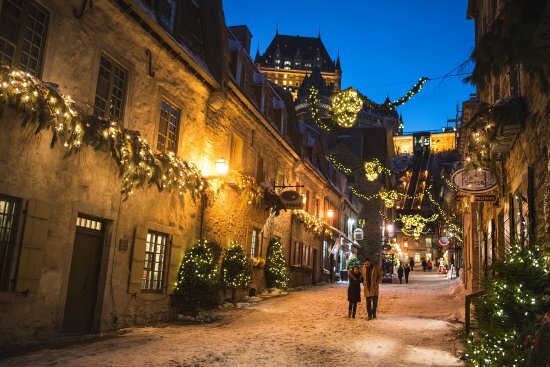 Quebec City may be the only fortified city north of Mexico, but it welcomes visitors with open arms. Explore the Citadel, where you might catch Canadian troops staging a military ceremony. As for food, you could splurge on afternoon tea at the Chateau Frontenac, or do as the locals do and snack on poutine—french fries with gravy and cheese curds.